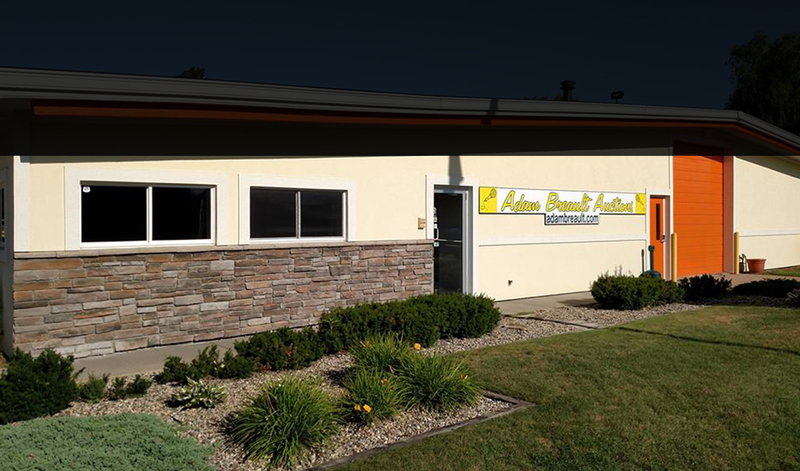 Adam Breault Auctions is a full service family-owned auction company located in Gladwin, Michigan. Our team presents exciting, professionally managed auctions. Whether you need to sell a small or large amount of household goods, home furnishings, agriculture equipment, business equipment or an entire estate; Adam Breault Auctions can help you sell your items quickly, providing you with extra cash or closure to an estate. Contact us at 989.329.0399 to set up a free consultation, together we will personalize the best plan that will meet your needs. We can help you determine if you should have an onsite auction or consign your items to our Auction House. At our Auction House, we present live auctions that include a complete online catalog and absentee bidding platform. 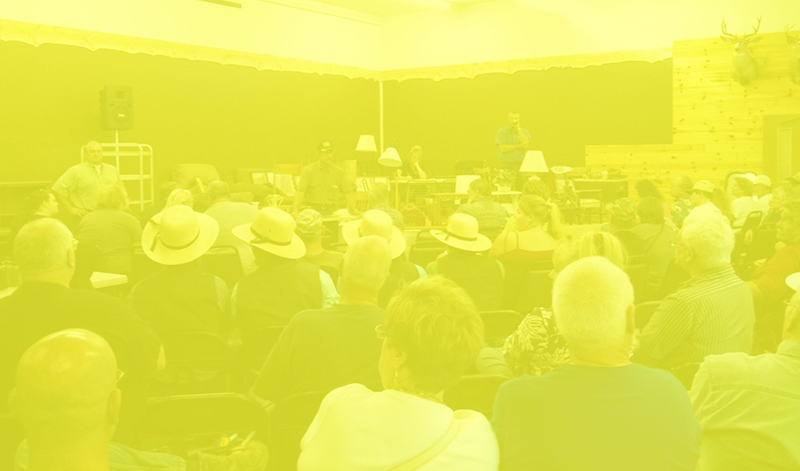 All auctions are held indoors with comfortable seating and concessions available. Please browse through some of the items that have recently been consigned. We add new photos regularly, so check back often for new auction inventory.